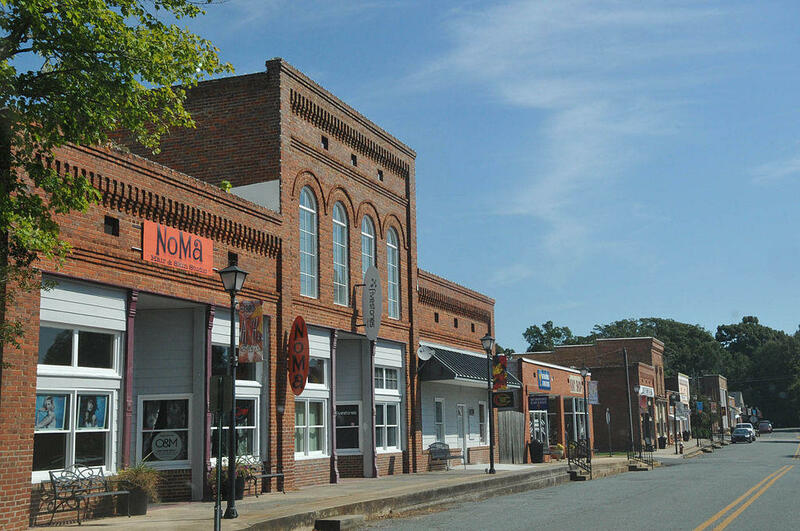 The next stop on our summer Block By Block series is Waxhaw, which along with Union County is among the fastest growing areas in the nation. But the benefits of that growth are sometimes overshadowed by the challenges. 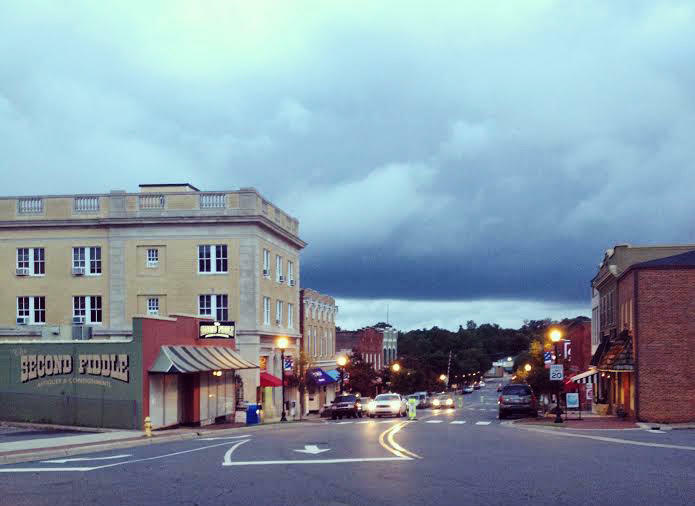 We hear from leaders and residents about how they plan to deal with Waxhaw’s booming growth while preserving the region’s historic charm. For years, those in the know have referred to Belmont as a hidden gem. Just down I-85 from Charlotte, Belmont started as a railroad and textile hub in the late 1880s and today is thriving with a burgeoning Main Street with restaurants and antique shops, a nearby college and the Daniel Stowe Botanical garden. There’s even talk of bringing trolley service back to town. Belmont is benefiting from the region’s growth and we look into how they’re handling it. Charlotte isn’t the only city in the region attracting business. Matthews is holding its own. They are witnessing a spike in small business owners calling Main Street home. Young professionals and retirees are also moving to Matthews because of their affordable cost of living. So just what kinds of entrepreneurs and business owners are opening up shop there? How has Matthews changed recently? We hear from the assistant town manager and some business owners about that. They say two things are certain in life: death and taxes. Let’s add a third: growth. And Charlotte has been growing for years with no end in sight. Growth has both an upside and a downside. It’s a sign of the health of a community but it can also threaten the character of that community. Is it possible to grow “the right way,” in a way that protects and even enhances what came before? We hear from experts on the topic and what they have to say about Charlotte.